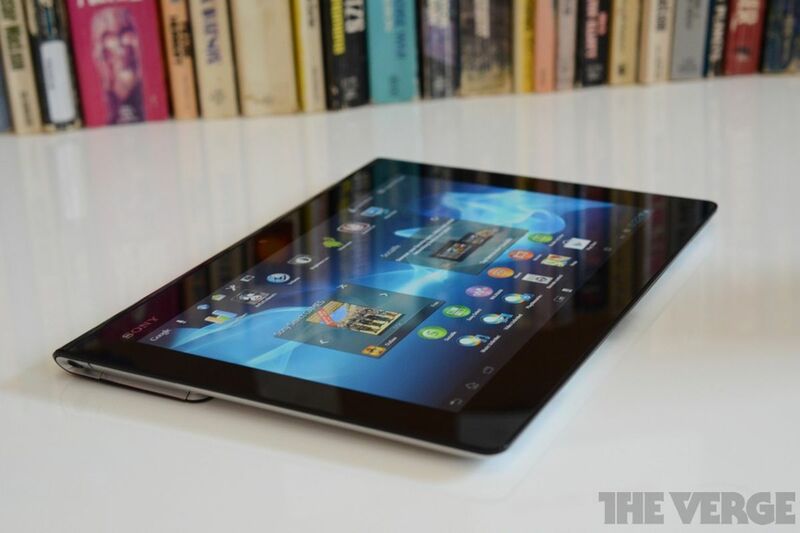 Sony Repeat the move last year to offer the pre-release of the next version of Android to its customers. From today users of the Xperia Z3 they can upgrade their devices to Android N Developer Preview. With the help of Google, Sony has just launched Android N for the Xperia Z3 in the variants D6603 and D6653. 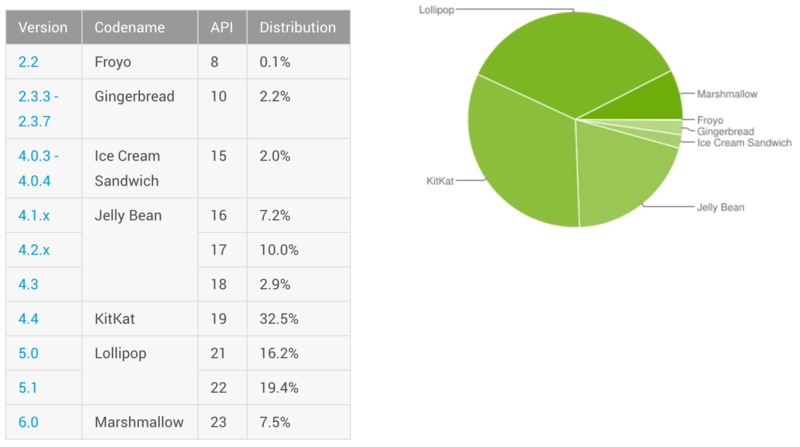 It is not the first time Sony launches the previous version of Android, last year the manufacturers Japanese already launched Android M Developer Preview for 12 of their devices. This year as we see only launched it to Xperia Z3. Therefore, from today the bravest can enjoy in their Xperia Z3 all the news of Android, such as split-screen, the new grouped noticiciones, fast resputa, improved efficiency in the consumption of the battery and many more new features. The interface is pure Android, as the Nexus, without customizations. In this way the Nexus 5 X, Nexus 6, Nexus 6 p, 9 Nexus, Nexus Player, Pixel C, General Mobile 4G (Android One) and Sony Xperia Z3 devices that can enjoy these previous versions of Android N.
It connects the Z3 Xperia compatible to a computer using a USB cable. Xperia Companion opens automatically. Make sure that you have the Xperia Compaion 1.1.24 version or later. If not, download the latest version from here. Hold down the ALT key on your computer and click the repair software on the home screen, then follow the instructions. You will be asked to disconnect and turn off your device, then reconnect while holding down the volume down button to start flashing. 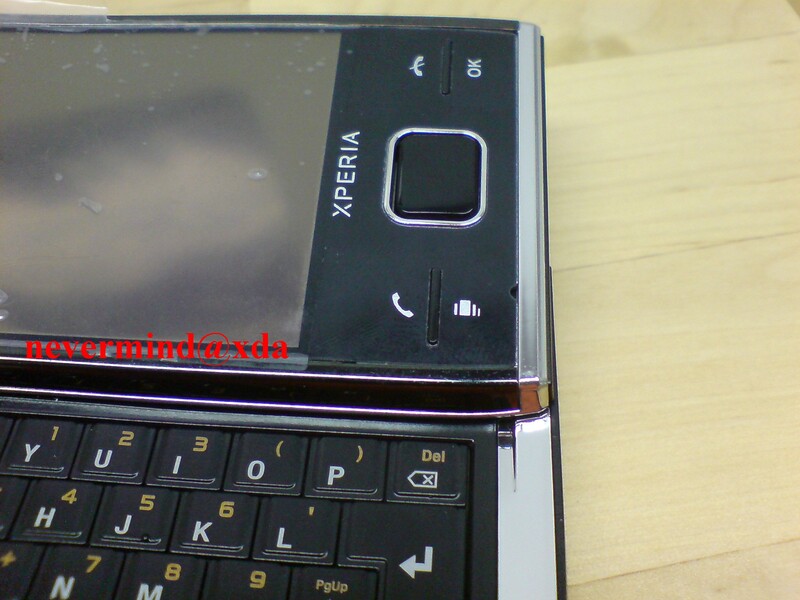 You can return to the factory settings at any time from Xperia Companion software repair.